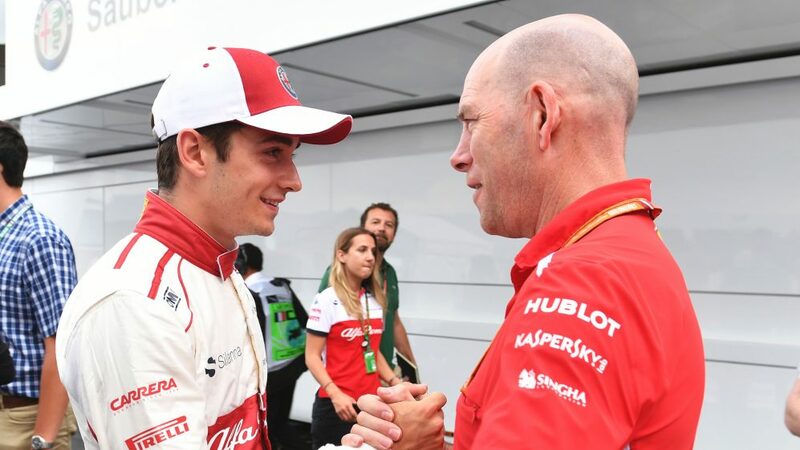 He’s overseen the on-track performance of the likes of David Coulthard, Jacques Villeneuve and Rubens Barrichello – but Jock Clear’s 2019 charge might just be his most high-profile to date, as he prepares to shepherd the career of Charles Leclerc when the Monegasque driver steps up to Ferrari in only his second season in F1. “Obviously we’re very excited,” said Clear ahead of Leclerc's impending arrival. 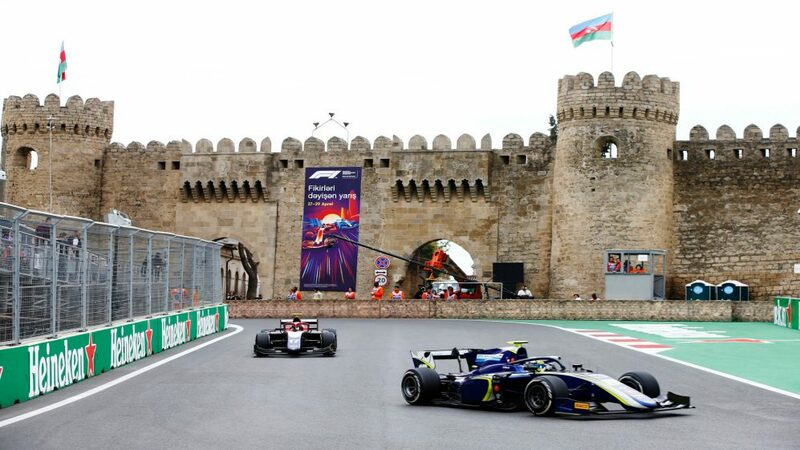 “Clearly in his first year in F1 he’s showed some great potential, he’s had some great races so I think everybody is excited about the prospect. Everybody knows what kind of pressure he will come under, that racing at the very sharp end is going to be a very different prospect for him. But that’s a challenge for us as well. One of the comments that many people made was ‘is he ready?’ Well, we have to be ready as well. 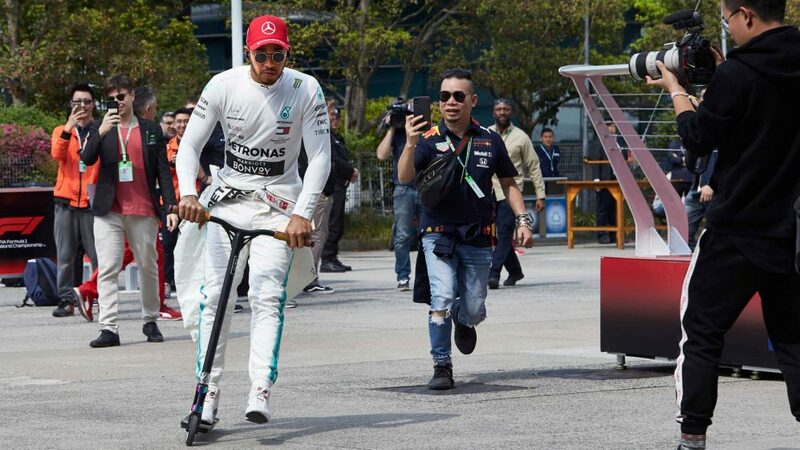 Ferrari have to be ready to take this step. Will the smiles still be there in 2019? 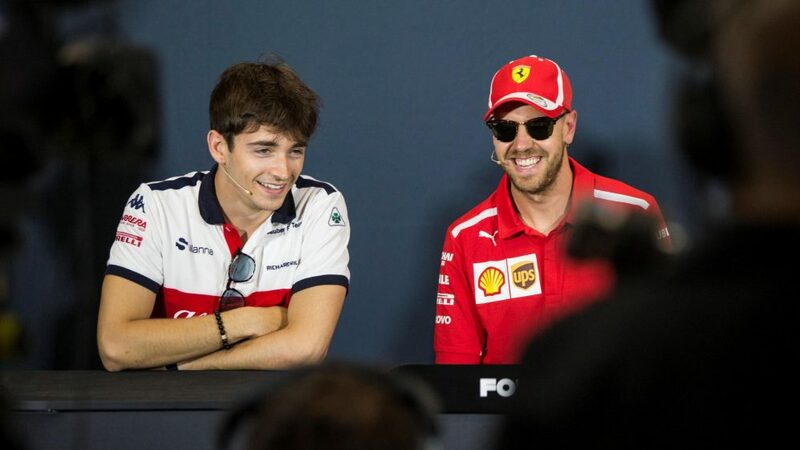 Clear’s role with Ferrari means that he sits above the race engineers for the team’s current driver pairing of Sebastian Vettel and Kimi Raikkonen, namely Riccardo Adami and Carlo Santi. 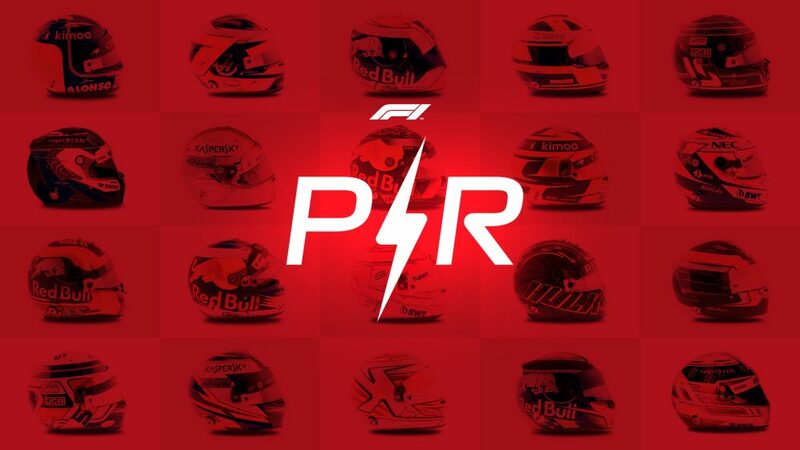 However, when asked whether he would have a more engineer-like role with Leclerc, given his experience in handling young drivers, Clear replied: “It’s not all finalised at the moment, but at the moment yes, I will certainly have a strong influence on his side of the garage. “Whether that is the job title or not, we’ll finally decide upon. But certainly I will be [paying] closer attention to him than maybe I would have done [with] either Kimi or Seb up to now." 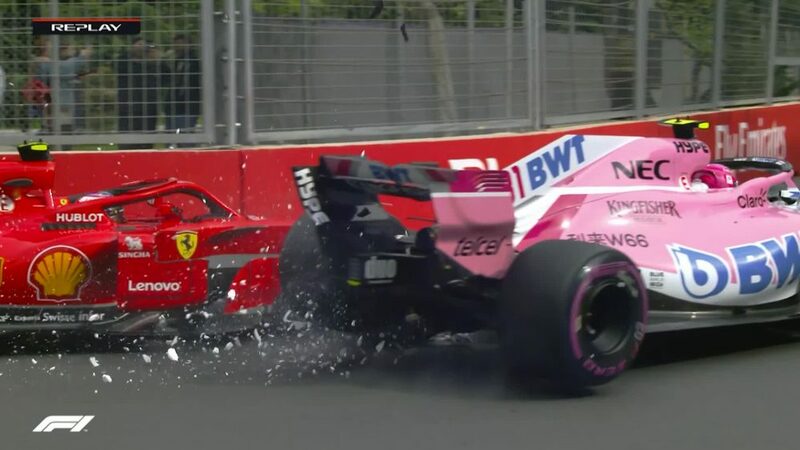 'Seb' is one person who could make Leclerc’s life difficult at Ferrari. The four-time champion has enjoyed four seasons as the established number one at the team alongside the more benign figure of Raikkonen, while the last time a young driver was brought into a team which had appeared to be Vettel’s domain – when Daniel Ricciardo replaced Mark Webber at Red Bull for 2014, following four years of Vettel dominance – Vettel’s on-track performance suffered. And Clear knows that managing the potentially detonative relationship between the two drivers will be high up on his job sheet for 2019. “I think the relationship with Seb will be important,” said Clear. “We need to manage that very positively and make sure the team as a whole grows, not just on Charles’s side and not just on Seb’s side.